Greater Kruger National Park, which includes Kruger National Park and a series of private game reserves, including Sabi Sands, Mala Mala and Timbavati mostly along the Park’s western, unfenced boundary, is an ideal first-time safari destination. Kruger itself covers nearly 20 000 square kilometres (an area the size of Belgium). It’s probably the most accessible and organized self-drive game destination in Africa, with a well-developed network of public rest camps and roads to explore. 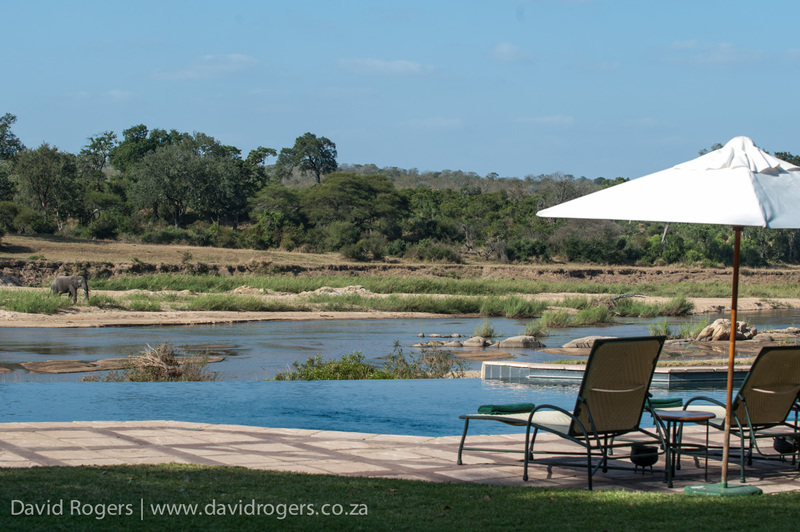 The most exclusive game viewing occurs within the Sabi Sands (exceptional cats) and Timbavati (less predictable but very good game viewing) as well as in private concessions within Kruger itself. Sightings can never be guaranteed, but with close communications between vehicles by radio, most visitors to the Sabi Sands manage to see all of the big five within 24 hours. The animals are easiest to see during the dry season from June through to November. The summer months offer more birds, greener colours and wonderful landscapes. 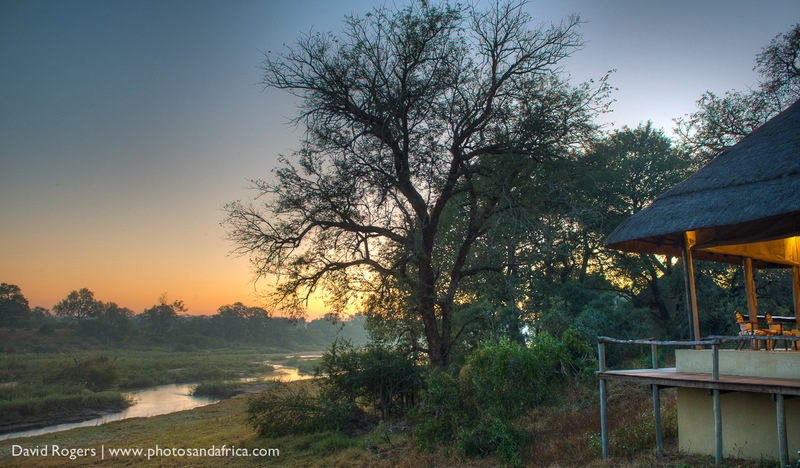 Dulini is in the famed Sabi Sands Game Reserve, which shares an unfenced border with Kruger National Park. It’s a fantastic area for leopard sightings, and the Sabi Sands offers night drives, off-road driving and walks not allowed in the national park. Exeter has traversing rights over 10,000 hectares. Great big five game viewing in the famous Sabi Sand Game Reserve, which shares an unfenced border with Kruger National Park. Night drives and off-road driving are permitted, as are guided bush walks. 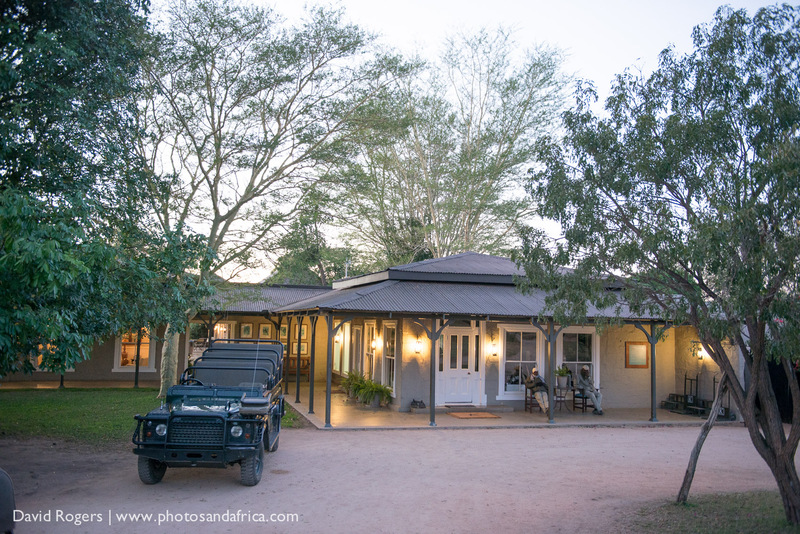 Kirkman’s is a 1920s-era South African homestead beautifully restored as a lodge. 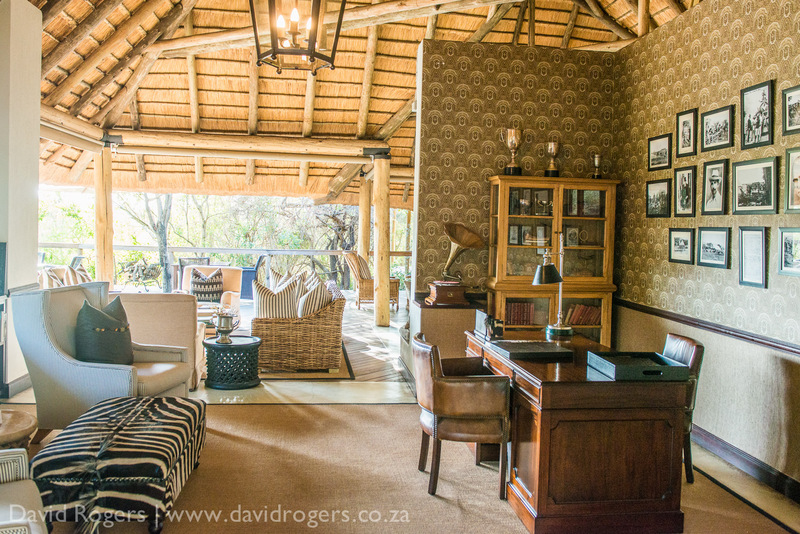 The lodge is set in the renowned Sabi Sand Private Game Reserve which shares an unfenced border with Kruger National Park. The private reserve offers the advantages of off-road driving, night drives and walking not allowed in the national park. 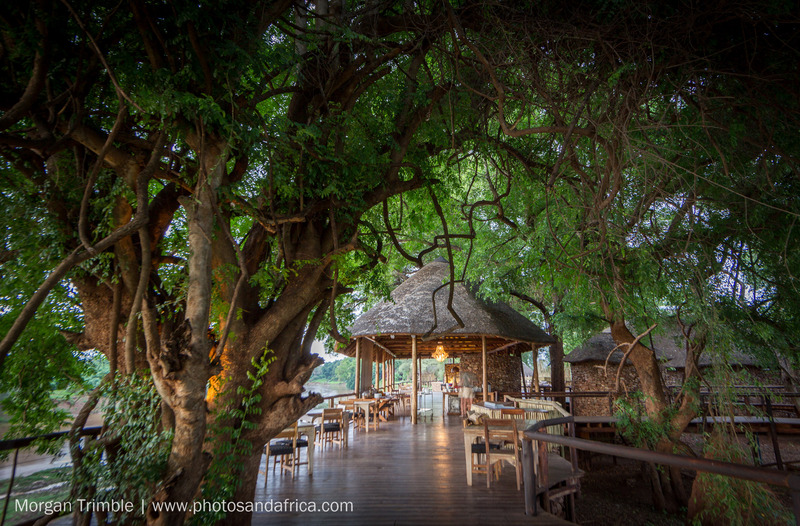 Londolozi in South Africa’s Sabi Sand Reserve is an unashamedly family-owned camp with luxurious facilities run by people with a true passion for what they do. The camp is set to the west of the Kruger National Park in a vast, privately managed wilderness that offers outstanding game-viewing for photographers. 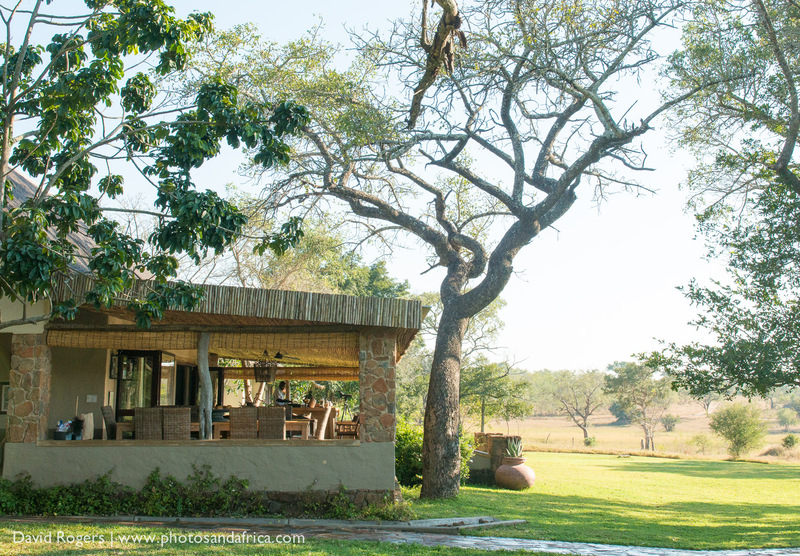 On the far northern side of Kruger, Pafuri feels wild, remote, and tropical. Its huge baobab trees, rocky canyons, and fever tree forests make it a great safari destination for landscape enthusiasts. It also has a fascinating history and excellent birding. 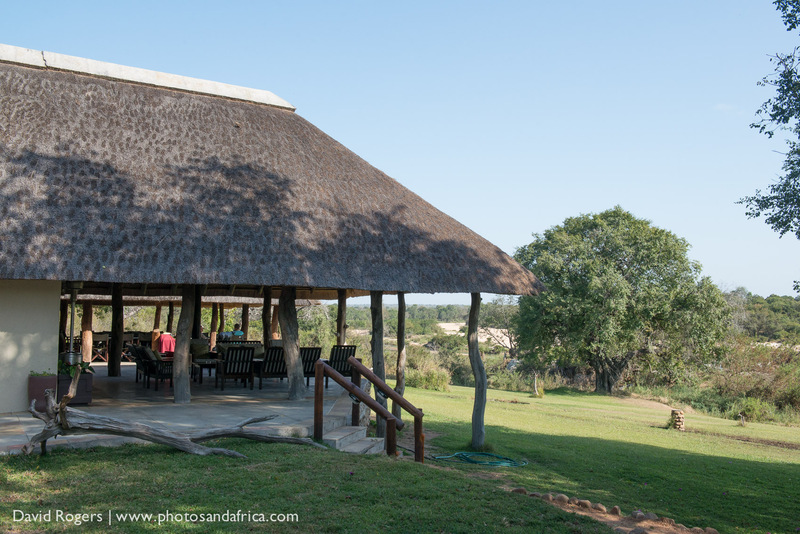 Pafuri Camp offers bush walks and night drives and specialty activities such as mountain biking and fly-fishing. Singita offers great game viewing in the excellent Sabi Sands Reserve and the best of the best lodge, dining and guiding. It has a reputation for good leopard sightings and offers unusual activities including walking safaris, archery practice and mountain biking.